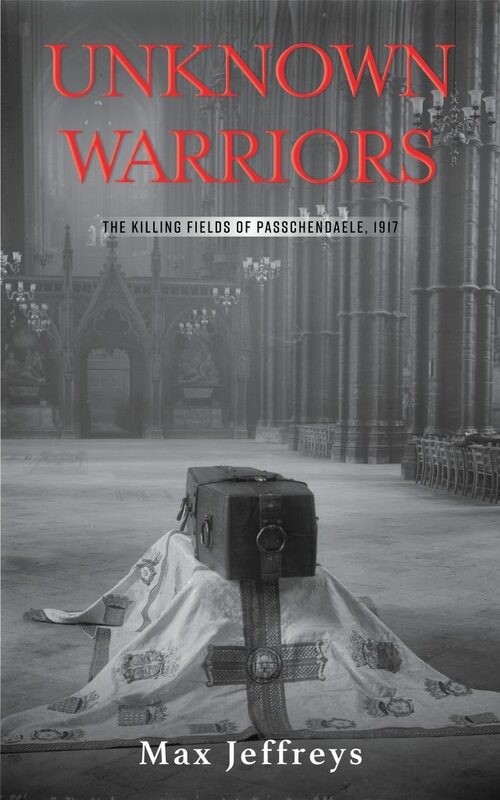 This is a story from the First World War which entwines two stories – one British, the other German – through the events of June and July 1917 leading into the Third Battle of Ypres, or ‘Passchendaele’ as it became infamously known. An American officer, as an early volunteer in England, is the leader of the British element in the story, an infantry company of the Royal Chiltern Yeomanry on the Western Front. Captain Richard Tregowan has become dismayed by the attitudes of British generals in pursuing the war, and outspokenly seeks to change attitudes and strategies towards future battle planning and so save lives that otherwise are being needlessly lost. The key characters are a group of new volunteers, who are followed through youthful cockiness, first battles in the trenches, and first sexual fantasies amongst the younger soldiers, coupled with the grim determination or the cynical outlook of returning veterans. Amongst their officers and NCOs, while there is a need to maintain morale amongst the men, there is also a measure of personal fear, disappointment and doubt, and shared frustration. They realise this senseless war of stagnation and attrition is taking an immense all-round toll, while also knowing they must see it through.